At Sapphire Windows we supply and install a range of outdoor living products that will enhance your outdoor living space. 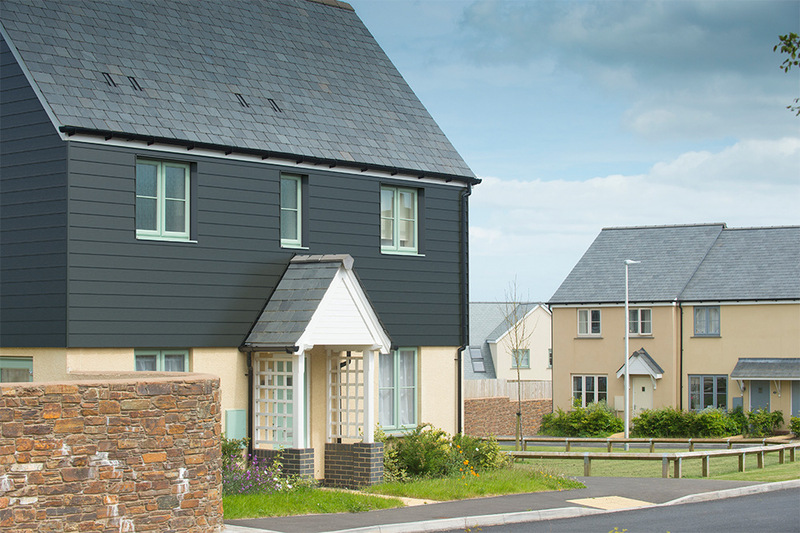 We offer a wide range of external and internal low maintenance composite cladding systems. 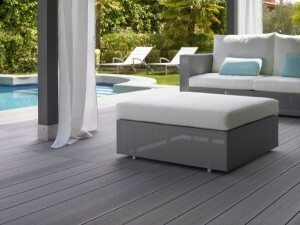 It’s manufactured using sustainability sourced composite which is 100% recyclable. Has minimal expansion & contraction. 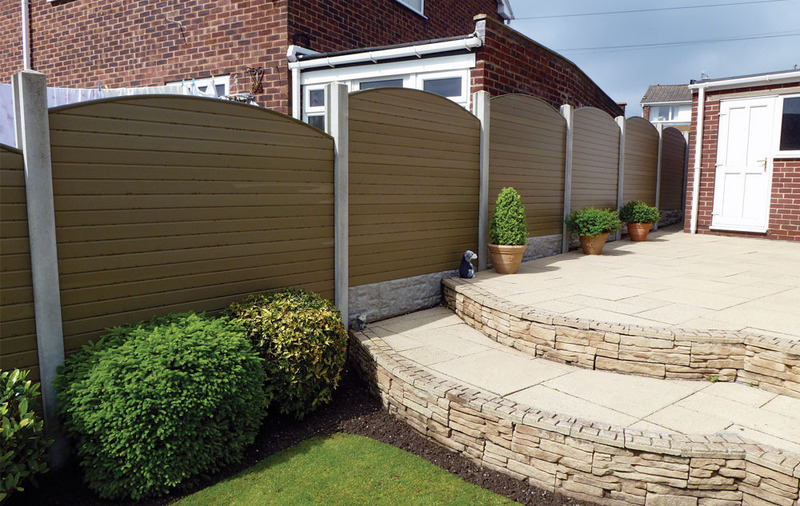 Transform your gardens with stylish, low maintenance composite fencing. Maintenance free – no more painting and regular maintenance to keep fences looking like new. Our composite fencing can be easily cut with a handsaw. Incredibly light – at around 5kgs composite fencing is a pleasure to work with. Tough and hard wearing – much greater tensile strength than concrete posts. Our composite fencing is available in Walnut, Natural and Grey colour. 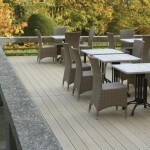 Decking is ideally suited to modern day living, where our busy lives crave the need for maintenance free products. 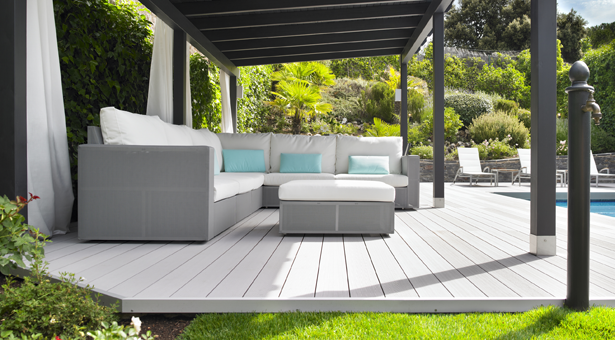 Whilst our Composite Decking has a natural appearance, designed to replicate timber decking, it offers many advantages over traditional decking materials. Benefits include; easy to install, long life span without the need for paint or preserving treatments, high slip resistance for optimum safety, range of colours and finishes, water & insect resistant, splinter free, robust and highly durable. Sustainability is important to us at Sapphire Windows. That is why we ensure that the Composite Decking we use is 100% recyclable and that the wood used to produce the decking only comes from managed sustainable forests. Our composite fencing is available in Ancient Black, Wild Brown, Salt Lake Silver and Antique Ash colour. 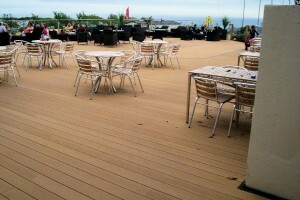 This is the ideal railing system to compliment composite decking. Offers many of the benefits of the composite products above. 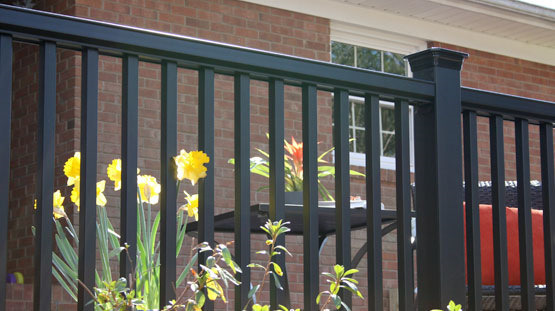 Complete your garden with this low maintenance composite product. Composite balustrade is available as a rail system or with glass infills.